Walmart Distribution Center employees and their families visited the Jackson Township Division of Fire fire safety trailer and learned proper fire extinguisher use June 16, 2014 at Walmart’s Safety Day at its distribution center off Southwest Boulevard in Grove City. Crews from Engine 201 and Medic 201, and fire safety inspector Indol Moore participated in the fire safety education. 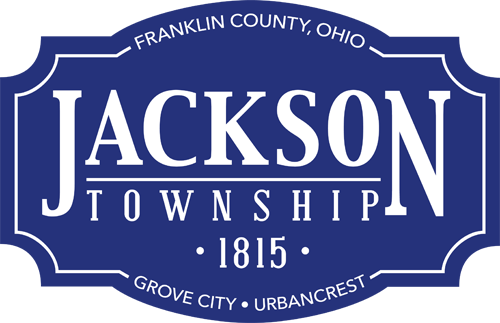 Call the Jackson Township Division of Fire Prevention Bureau at (614) 875-5588 for more information on the Jackson Township Division of Fire safety trailer or fire extinguisher training. Pictured is firefighter/paramedic Drew Gable demonstrating proper fire extinguisher use. Firefighter/paramedics participating at Walmart’s Safety Day are (from left) Morgan Gierman, Drew Gable, Kenny Spangler, Fire Safety Inspector Indol Moore, Kyle Weekly and Dustin Bradbury.